Catherine Doyle, author of the chapter book The Storm Keeper’s Island, will be flying over from England, and our lucky 3rd, 4th and 5th Graders will get to meet with her on 1/22! To order a personalized/signed copy of her book for your child, just download and print this form. Note: orders must be in by 1/17 and we’ll be unable to take late orders. 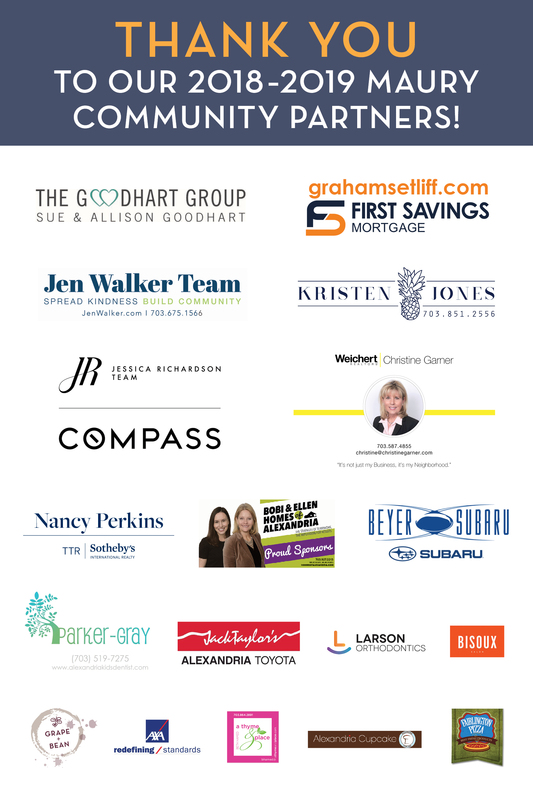 The following companies have generously contributed to the Maury PTA this year. We thank them so much for their support! 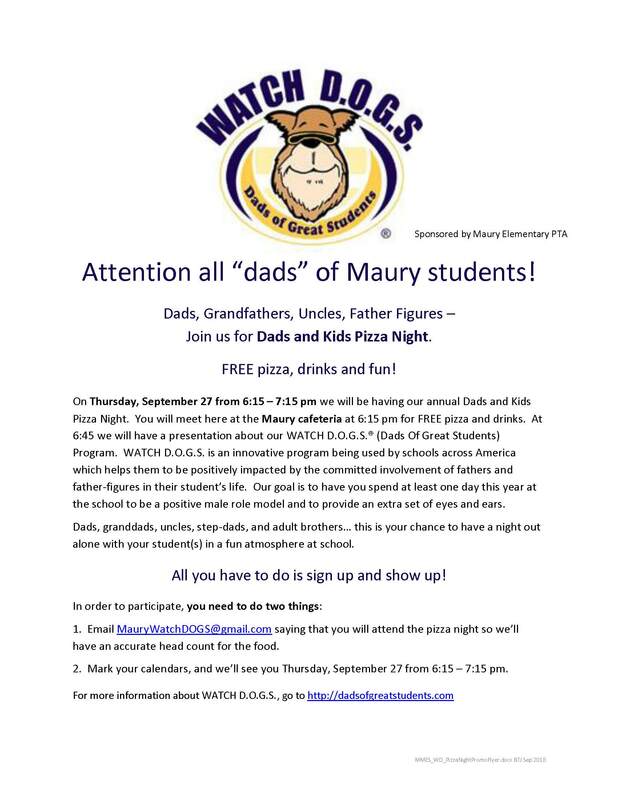 Watch DOGS Dads and Kids Pizza Night – Sept 27th! For a PDF of this flyer with hyperlinks click here! 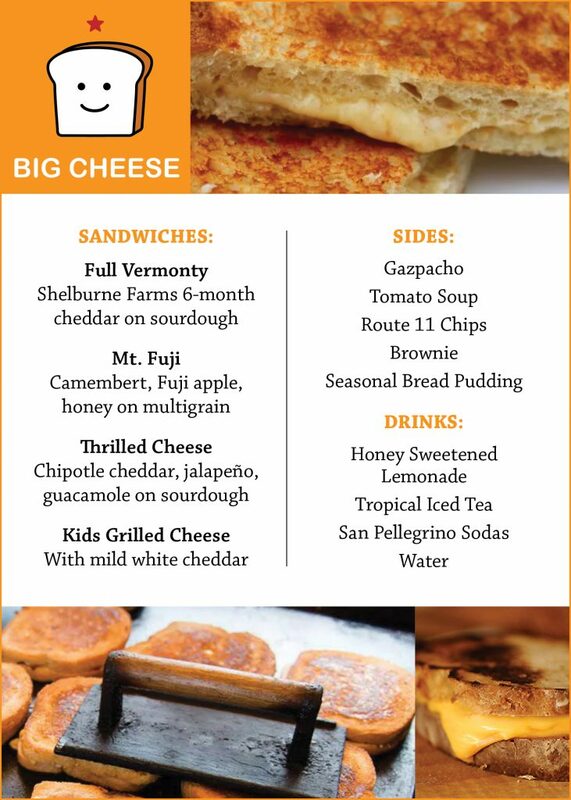 Back to School Picnic is this Friday 9/21 — see the Big Cheese MENU here! Bring the whole family to the Maury playground to connect with old friends and meet our new Mariners, from 5-7pm on Friday, 9/21! You can purchase dinner from The Big Cheese or bring your own, plus we’ll have free popsicles and a DJ playing fun music. Don’t forget a blanket! Get your family in the Maury Directory! Fill out the form by 9/21. Include your family in the 2018-19 Maury Community Directory! This directory of families is an invaluable tool whether you’re planning a birthday party or class get-together, or simply looking for the names of kids you hear your child repeat each night at dinner. When the directory is finished, we’ll distribute it electronically to all families that sign up! Click here for the form. Please note: you must fill out this form for each of your children. To be posted after the school year starts. Want to volunteer? Here are your Time to Signups. Looking for a cool gift for your Maury-lover? Look no further. As a one-time event, Maury will be selling special edition Maury Elementary Wee the People brand t-shirts. The order form is attached. If you’re interested, return it along with your cash or check (Checks payable to Maury PTA) to the PTA mailbox office by Friday, Oct. 6th. These shirts are not uniform approved.